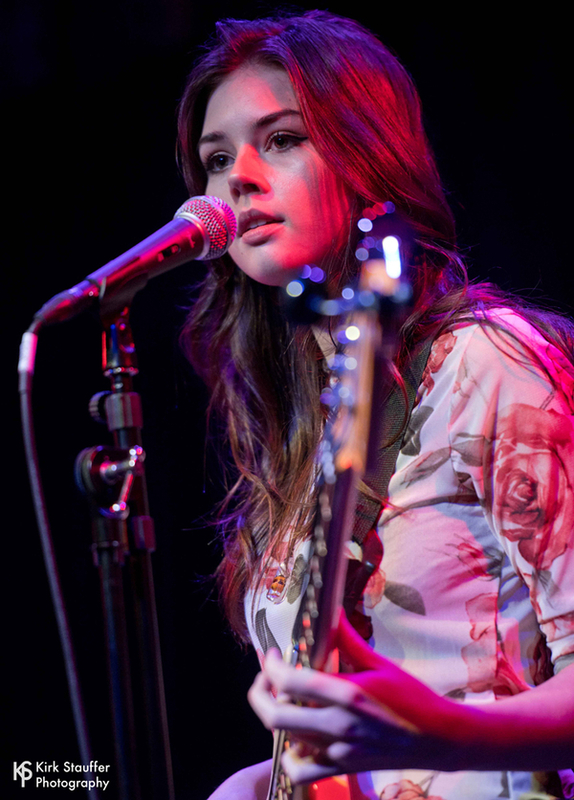 MusicLoad is proud to present a dynamic 18 year old drummer, singer, songwriter, multi-intrumentalist and arranger named Elise Trouw and her live looping mashup of Radiohead's "Weird Fishes/Arpeggi" meets The Police song titled "The Beds Too Big Without You". The filming and audio was recorded in one take, live. It was capured perfectly at Blowhole Sound by Scott Lehman. This post was created by Greg Chamberlain on January 30, 2018 with subsequent edits and updates by Mariana L. Villanueva for The Indies Network of entertainment brands.